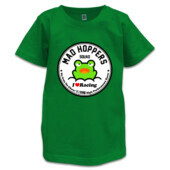 Wear something super flash on race day. 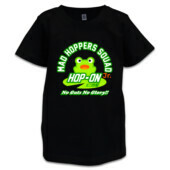 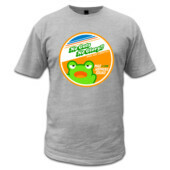 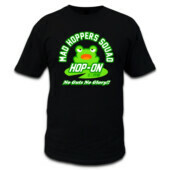 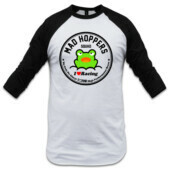 Hop-On with pride that you're part of the MAD HOPPERS SQUAD lifestyle with this eye catching tees. 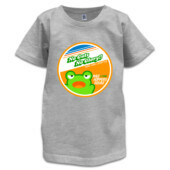 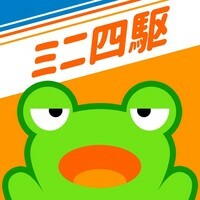 Original nostalgic designs inspired from TAMIYA Mini 4WD.